Hey there JWCH Alumni! We're so honored to be following in the footsteps of the AMAZING women that came before us, and we'd love to keep you up to date on the Club's activities and fundraisers. 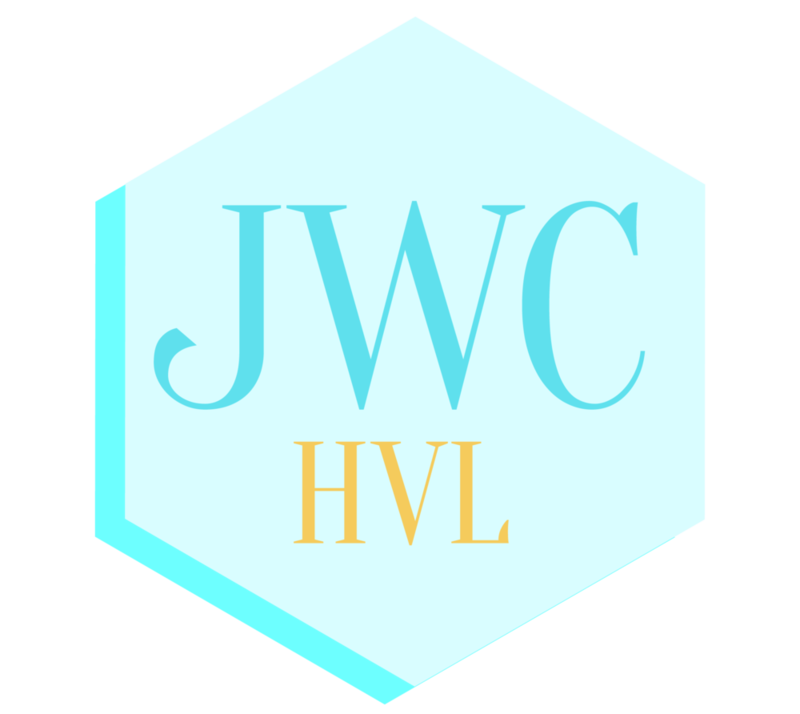 As we build a database of JWCH Alumni, please help us out by adding your name to our list!